11 January 1944: Major James Howell Howard, Air Corps, United States Army, commander of the 356th Fighter Squadron, 354th Fighter Group, Ninth Air Force, led fifty P-51 Mustangs escorting three divisions of B-17 Flying Fortresses on a raid against Oschersleben, near Berlin, Germany. As defending Luftwaffe fighters attacked the bomber formation, Major Howard immediately went on the offensive and shot down a twin engine Messerschmitt Bf 110 Zerstörer long range fighter. 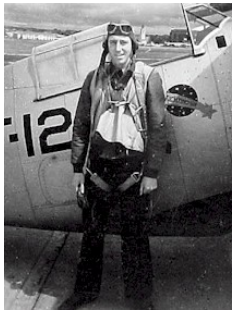 During this engagement, Howard became separated from his group, but climbed back to rejoin the bombers. 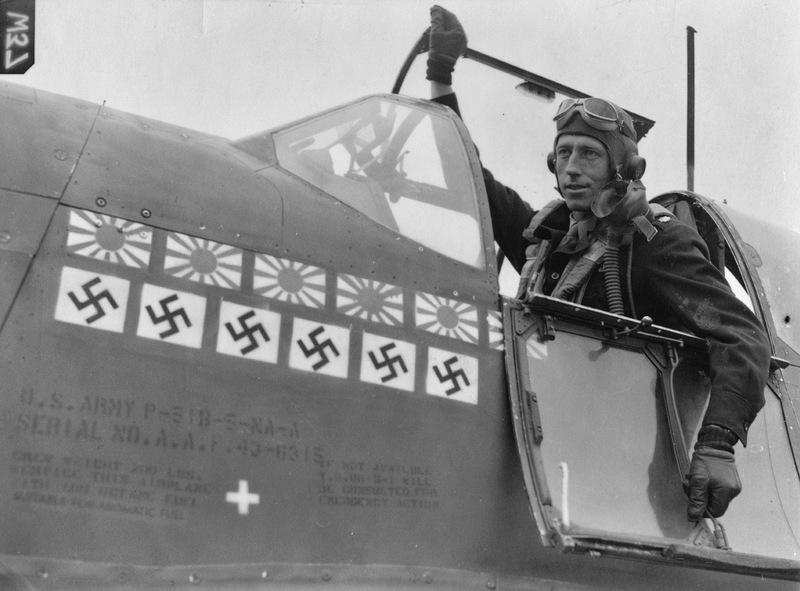 More than thirty German fighters were attacking the bomber formation and Major Howard single-handedly went after them. He shot down two, probably shot down two more and damaged at least another two. He continued to attack even after he had run out of ammunition and was low on fuel. 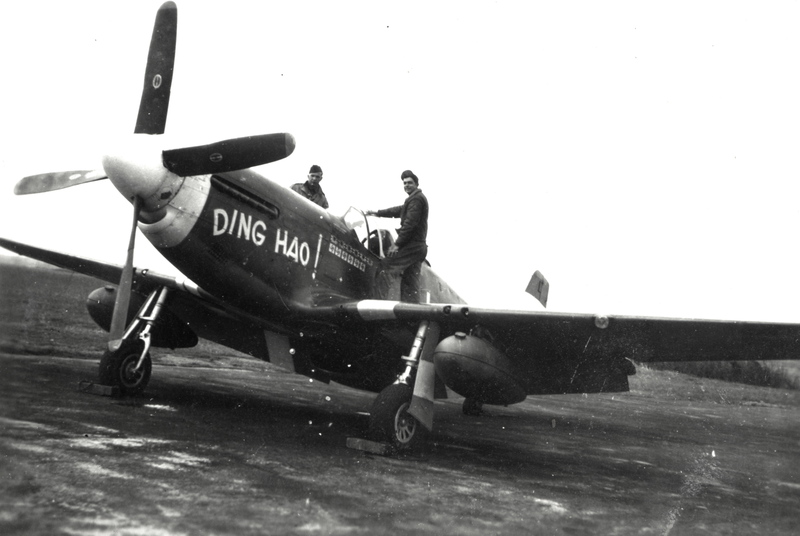 When he returned to his base at RAF Boxted, his Mustang had just a single bullet hole. 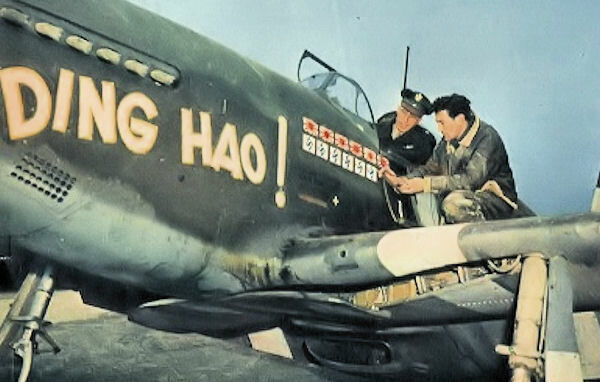 For this action, James H. Howard was awarded the Medal of Honor, presented by Lieutenant General Carl Spaatz in June 1944. 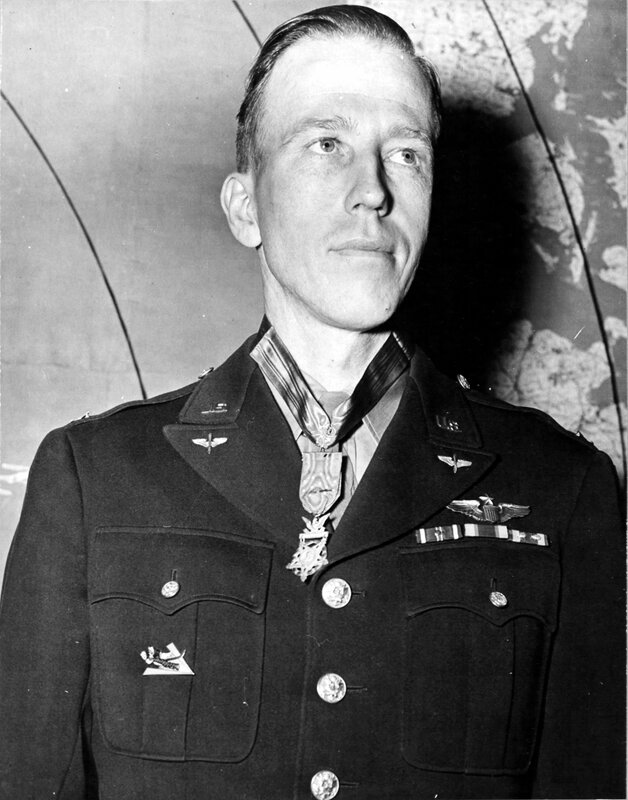 He is the only fighter pilot in the European Theater to have received this Medal. Howard was promoted to the rank of colonel. Rank and organization: Lieutenant Colonel, U.S. Army Air Corps. Place and date: Over Oschersleben, Germany, 11 January 1944. Entered service at: St. Louis, Missouri. Birth: Canton, China. G.O. No. : 45, 5 June 1944. Citation: For conspicuous gallantry and intrepidity above and beyond the call of duty in action with the enemy near Oschersleben, Germany, on 11 January 1944. On that day Col. Howard was the leader of a group of P-51 aircraft providing support for a heavy bomber formation on a long-range mission deep in enemy territory. As Col. Howard’s group met the bombers in the target area the bomber force was attacked by numerous enemy fighters. Col. Howard, with his group, and at once engaged the enemy and himself destroyed a German ME. 110. As a result of this attack Col. Howard lost contact with his group, and at once returned to the level of the bomber formation. He then saw that the bombers were being heavily attacked by enemy planes and that no other friendly fighters were at hand. While Col. Howard could have waited to attempt to assemble his group before engaging the enemy, he chose instead to attack singlehanded a formation of more than 30 German airplanes. With utter disregard for his own safety he immediately pressed home determined attacks for some thirty minutes, during which time he destroyed 3 enemy airplanes and probably destroyed and damaged others. Toward the end of this engagement 3 of his guns went out of action and his fuel supply was becoming dangerously low. Despite these handicaps and the almost insuperable odds against him, Col. Howard continued his aggressive action in an attempt to protect the bombers from the numerous fighters. His skill, courage, and intrepidity on this occasion set an example of heroism which will be an inspiration to the U.S. Armed Forces. James Howell Howard was born 8 April 1913 at Canton (Guangzhou), China. He was the second of three children of Dr. Harvey James Howard, an ophthalmologist at the University Medical School in Canton China (formerly, the Canton Christian College), and later, chief of the Department of Ophthalmology at the Peking Union Medical College Hospital in Beijing. His mother was the former Maude Irene Strobel. When James was 11 years old, he and his father were kidnapped by Manchurian bandits and held for ten weeks before they were able to escape. The family left Shaghai aboard the 535-foot Pacific Mail cargo liner S.S. President Lincoln on 21 July 1923 and sailed for San Francisco, California, arriving there on 8 August 1923. Ensign James H. Howard USNR, with VF-6 Grumman F3F 6-F-12. Howard graduated from Pomona College in southern California in 1937. He had blond hair and blue eyes, was 6 feet, 2 inches (1.88 meters) tall and weighed 160 pounds (72.6 kilograms). He enlisted as an aviation cadet in the United States Naval Reserve, and began flight training at NAS Pensacola, Florida, 29 December 1937. He graduated as a Naval Aviator, 1 February 1939, and was commissioned an ensign, USNR. In 1939, Ensign Howard served with Fighting Squadron SIX (VF-6) aboard USS Enterprise (CV-6) In 1940, he was assigned to the Naval Air Station San Diego San Diego on the southern coast of California. 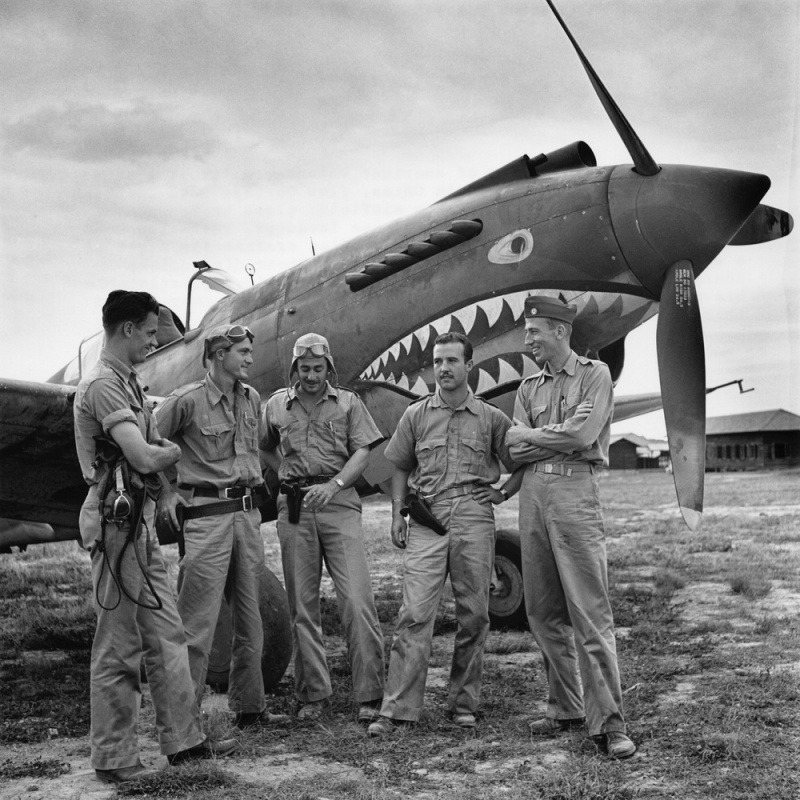 In June 1941, Ensign Howard resigned from the Navy and went to Burma as an employee of the Central Aircraft Manufacturing Company, which was a cover operation for the 1st American Volunteer Group, better known as the “Flying Tigers.” He commanded the AVG 2nd Pursuit Squadron. Flying the Curtiss-Wright Hawk 81-A3, Howard was credited with six Imperial Japanese Army Nakajima Ki-27 Army Type 97 fighters destroyed. Five AVG pilots with a Curtiss-Wright Hawk 81-A3. 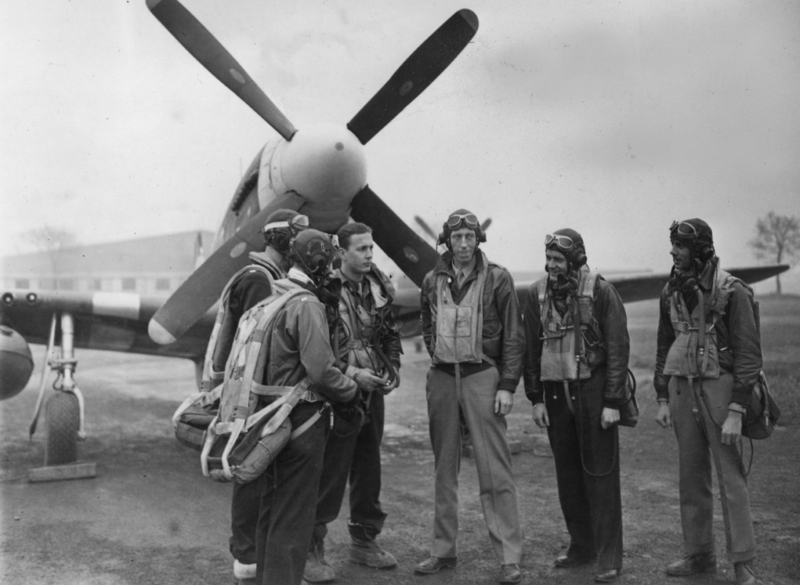 James Howell Howard is at right, wearing an overseas cap with USN insignia. Commissioned as a captain, United States Army Air Corps, 31 January 1943. Promoted to lieutenant colonel, February 1944, Colonel, 25 November 1945, and released from active duty, 30 November. Promoted to brigadier general, United States Air Force Reserve, 22 March 1948. 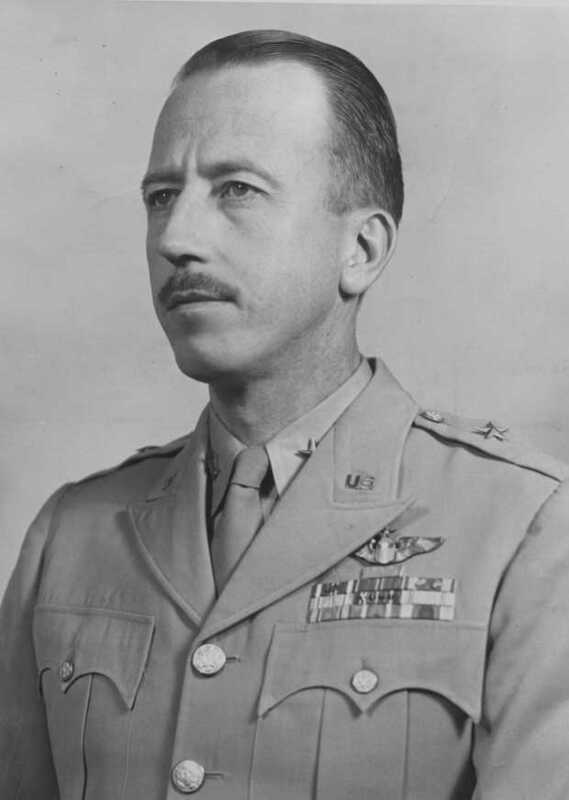 Brigadier General James Howell Howard, United States Air Force Reserve. He was the author of Roar of the Tiger (Orion Books, New York, 1991). General Howard died at Bay Pines, Florida, 18 March 1995. He was buried at the Arlington National Cemetery, Arlington, Virginia. The P-51B and P-51C are virtually Identical. The P-51Bs were built by North American Aviation, Inc., at Inglewood, California. 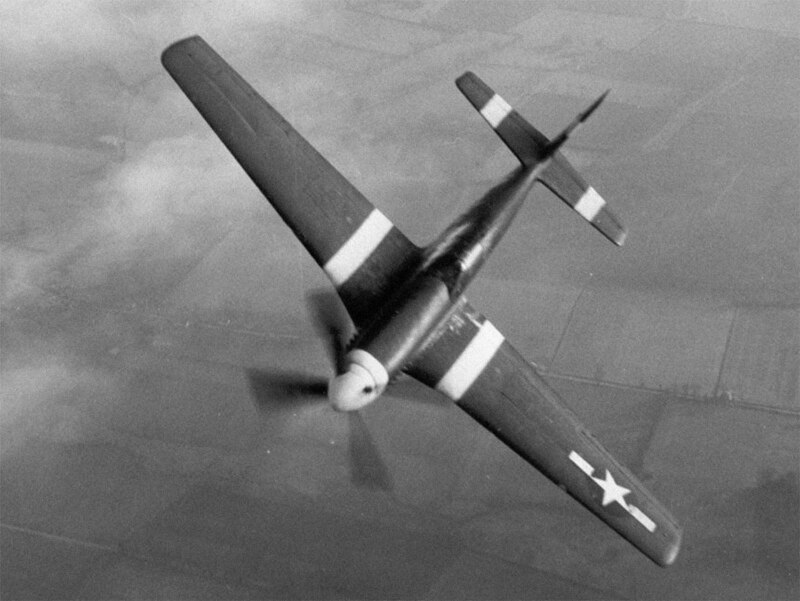 P-51Cs were built at North American’s Dallas, Texas. plant. They were 32 feet, 2.97 inches (9.829 meters) long, with a wingspan of 37 feet, 0.31-inch (11.282 meters) and overall height of 13 feet, 8 inches (4.167 meters) high. The fighter had an empty weight of 6,985 pounds (3,168 kilograms) and a maximum gross weight of 11,800 pounds (5,352 kilograms). 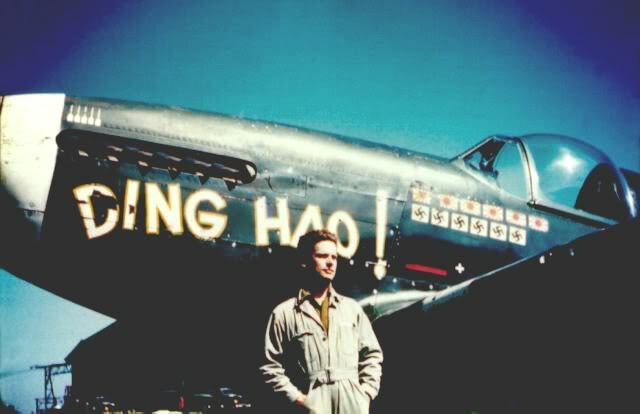 DING HAO!, James H. Howard’s P-51B Mustang, was lost in combat 23 July 1944.